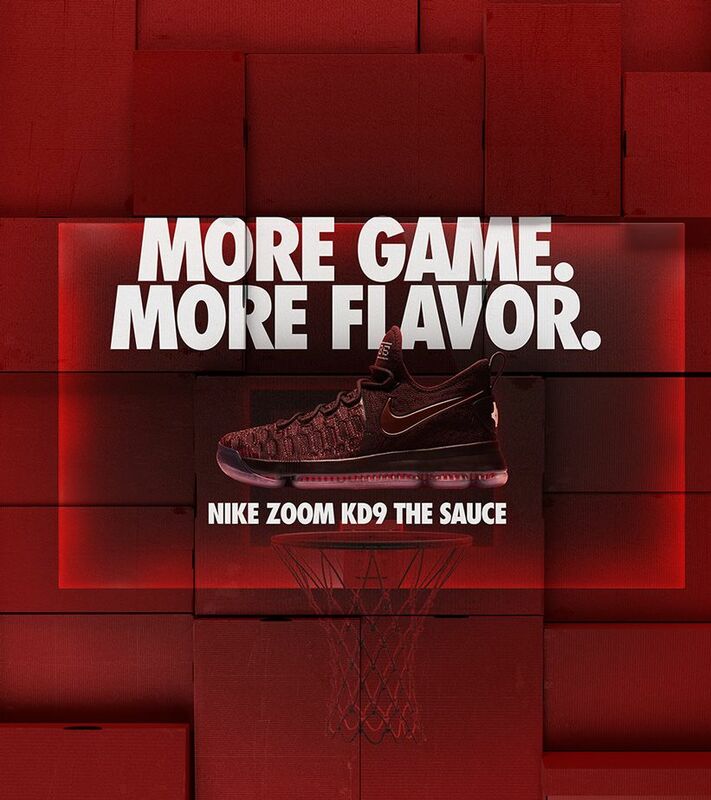 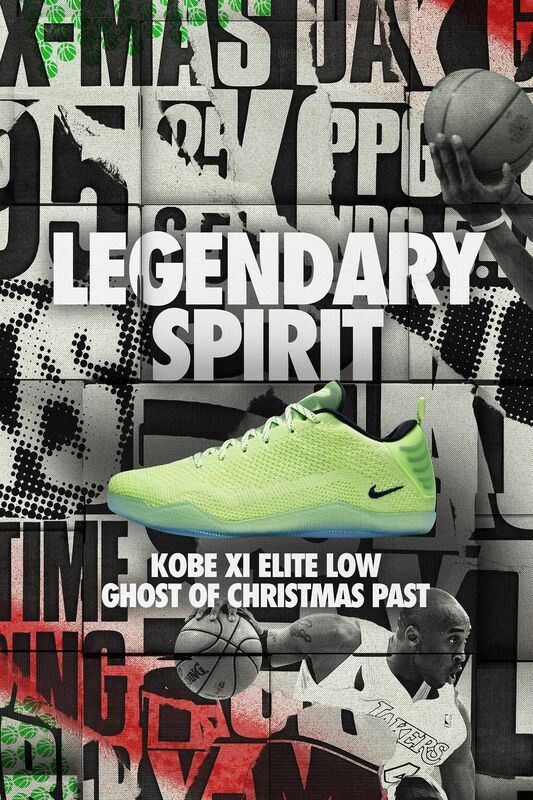 It's been quite some time since we saw a Christmas Day line-up that didn't include Kobe Bryant. 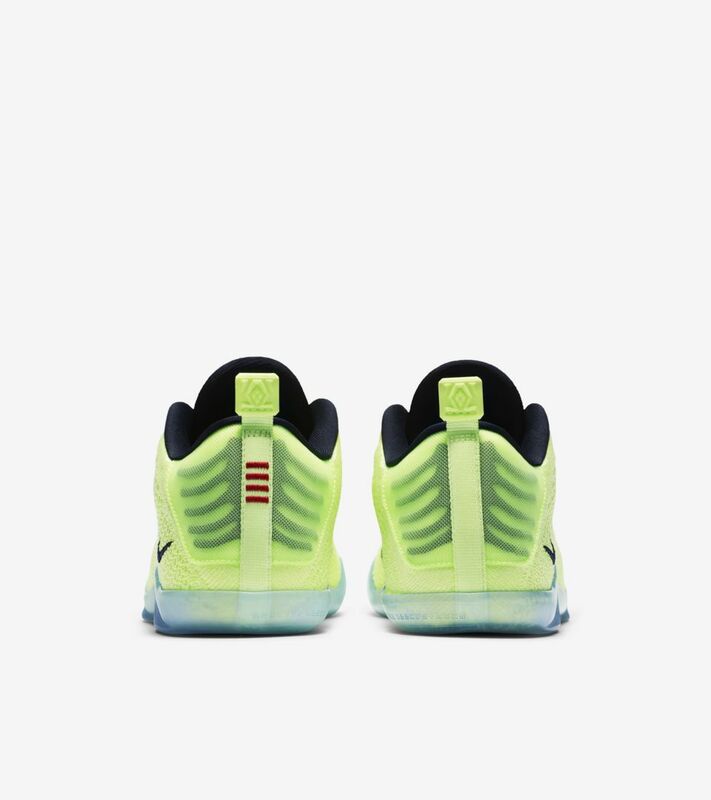 While retired from the league, Bryant still finds a way to haunt his opponents on the big day with the new Kobe XI Elite Low. 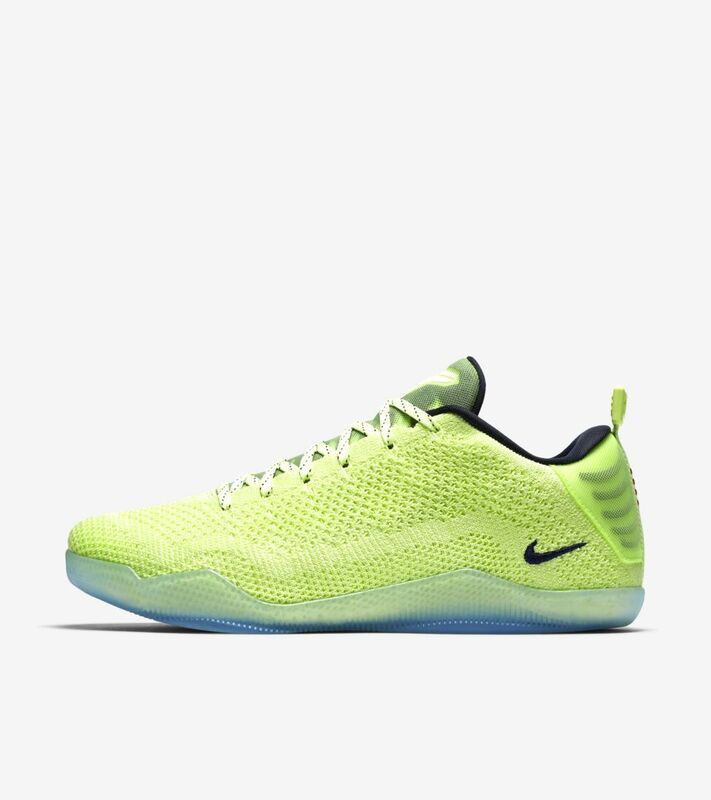 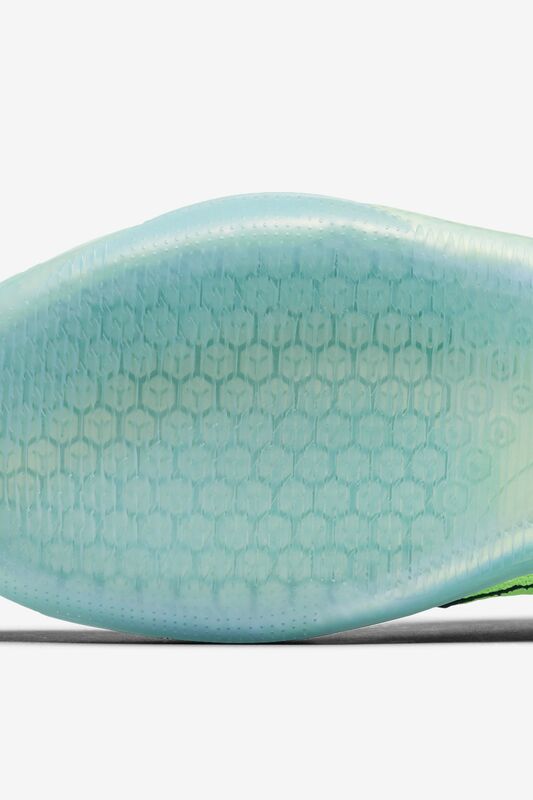 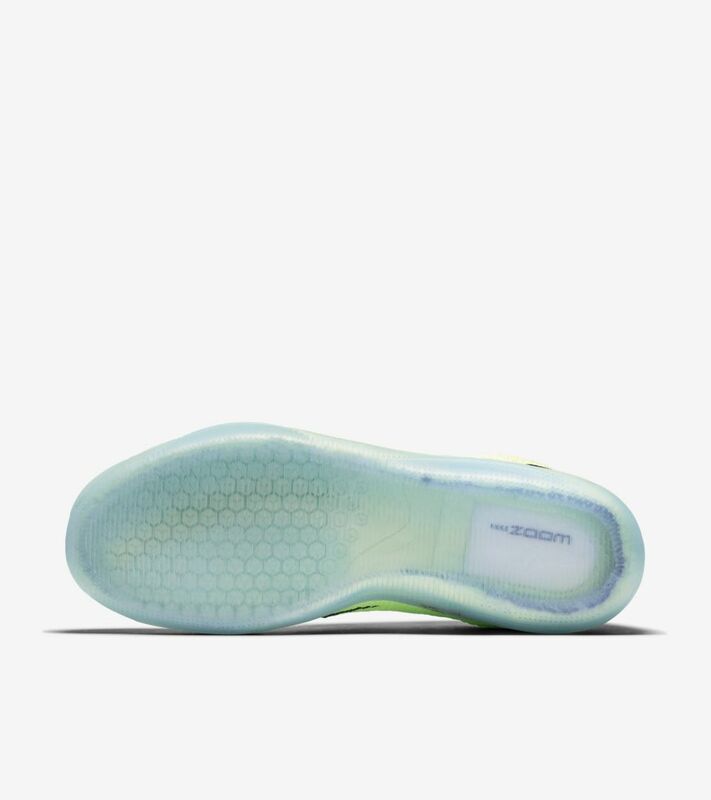 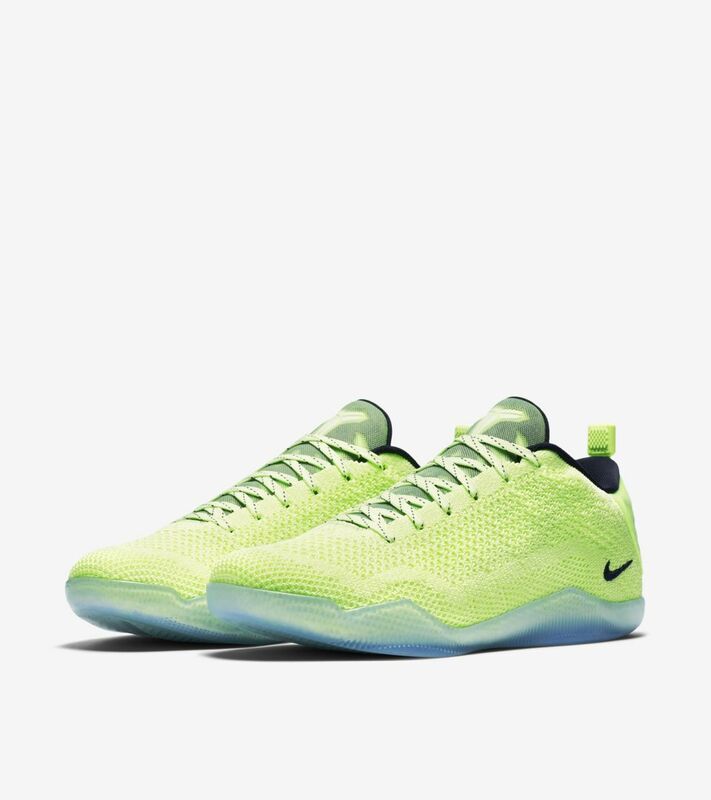 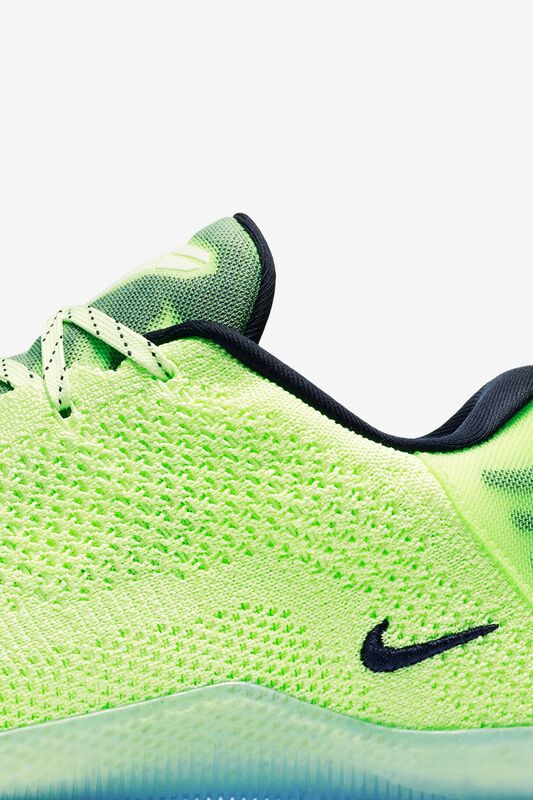 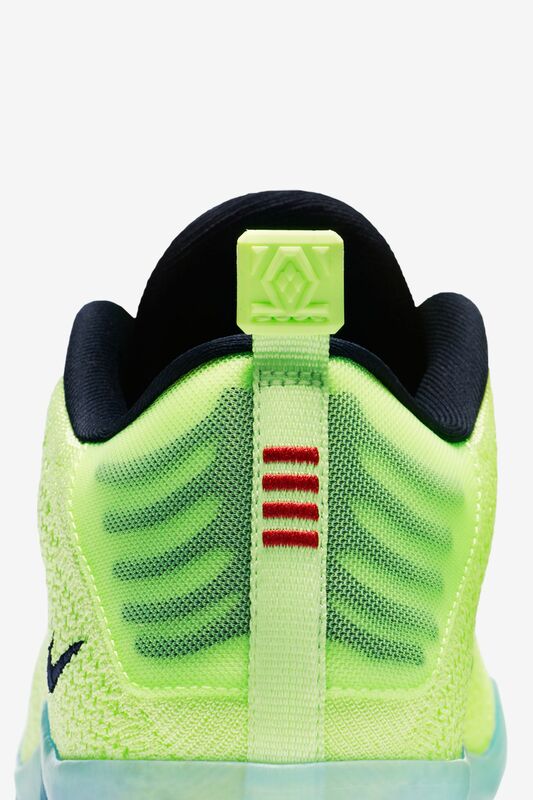 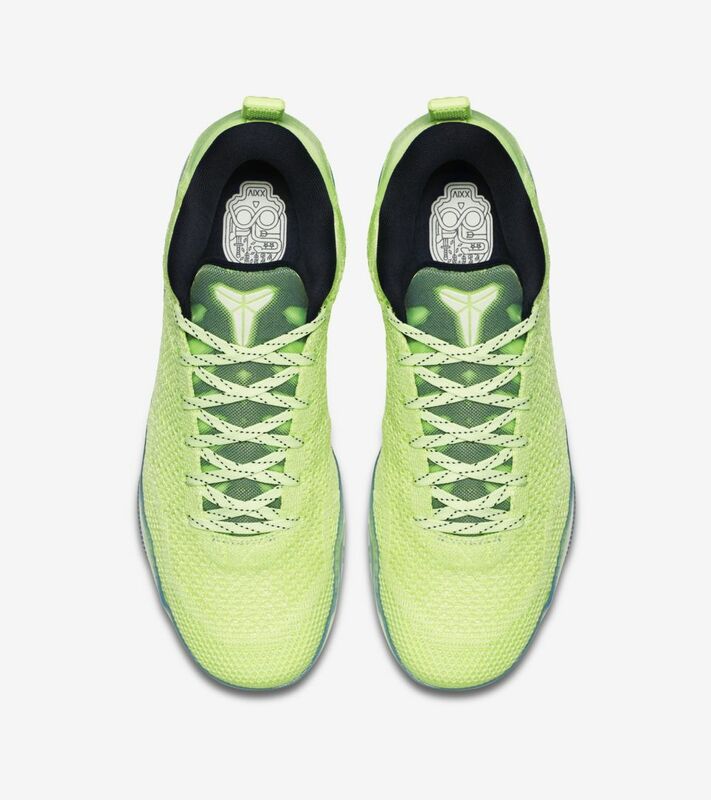 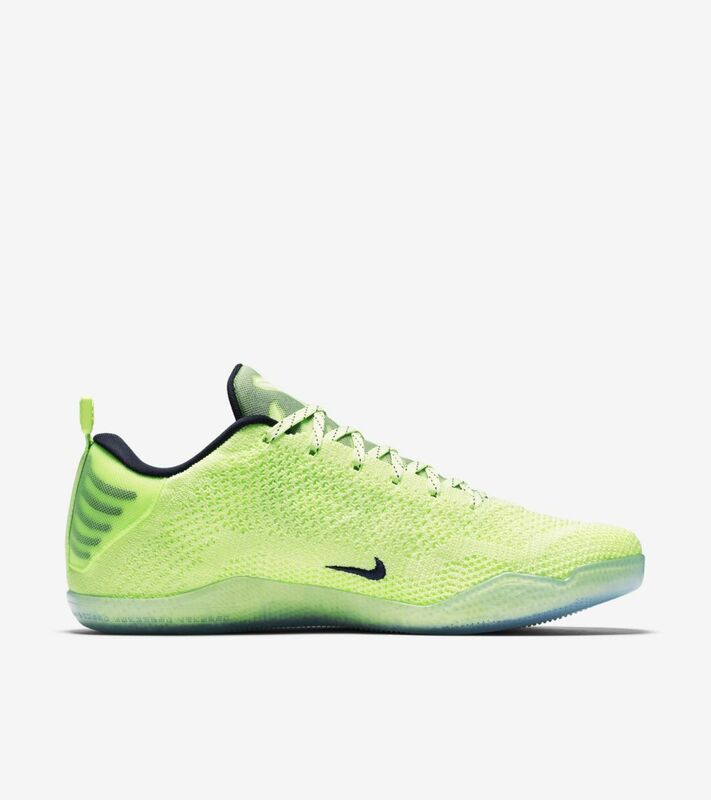 The new look tells a 'ghost of Christmas past' story in a vibrant Volt finish that screams Kobe Bryant, along with a new mini-Swoosh design at the heel.